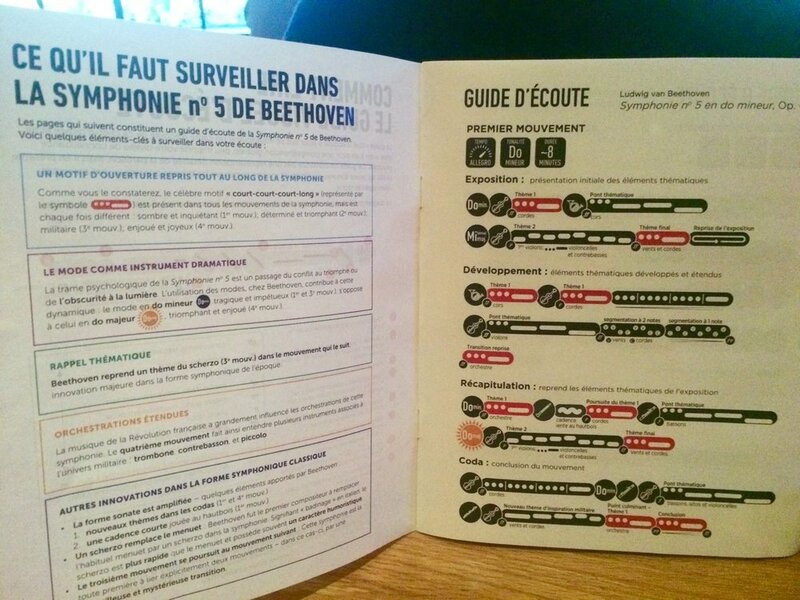 I was very pleased to have an English-French bilingual version of my Visual Listening Guide to Beethoven's Symphony No. 5 appear with the concert program book of the National Arts Centre Orchestra, when they performed the work with their Music Director Alexander Shelley on September 14 as part of the National Arts Centre’s Beethoven FOCUS Festival. French-language Beethoven Symphony No. 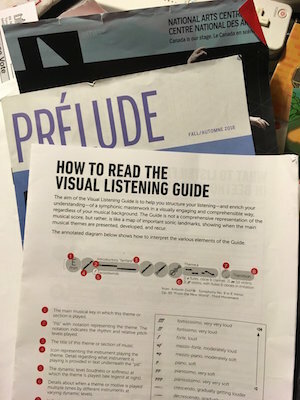 5 Visual Listening Guide for NAC Orchestra.